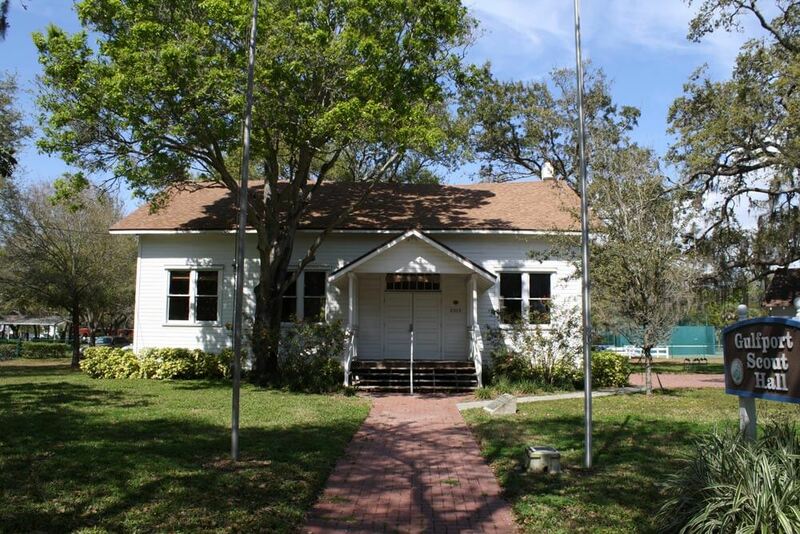 The Cultural Facilities Event Supervisor’s office oversees the Casino, Scout Hall, the Catherine A Hickman Theater and the 49th Street Neighborhood Center. These facilities offer cultural events, seminars, weddings, party spaces to the community and more. This facility opened in 2004 joining the Police substation facility and Public Works department. It can accommodate 75 people and offers a small kitchen. This facility is used for community meeting space, exercise classes and programs as well as for private parties, showers, receptions and Church services. 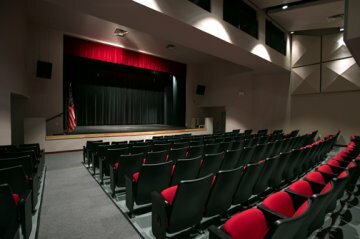 The Catherine A. Hickman Theater of Gulfport is a new state-of-the art performing arts theater with superb acoustics, 173 comfortable fixed seating capacity and an intimate setting that all can enjoy. Whether it be a cultural arts or a business event, the theater provides a prestigious setting for stage productions, recitals, concerts, award ceremonies, films festivals, seminars, and training sessions. Concession services are available including beer and wine. Located only a few steps away from the white sand beaches of Gulfport, Florida, the 10,000 square foot Gulfport Casino Ballroom overlooking the Boca Ciega Bay is a historic landmark. 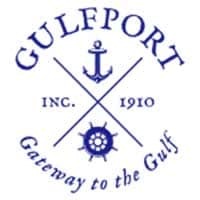 The Gulfport Casino Ballroom offers a band shell, full-service bar, catering kitchen, allowing users to bring in the caterer of their choice, smoke free environment, free parking, bayside verandah, suitable for cocktail parties, deck and 8-slip boat dock so people may arrive by boat. Sometimes referred to as the Jewel of Gulfport and a hidden treasure, the Casino Ballroom provides a venue for a variety of activities ranging from dances, concerts, fundraisers, corporate events, seminars, trade shows, private parties, auctions, Bar Mitzvahs, wedding receptions and community events. 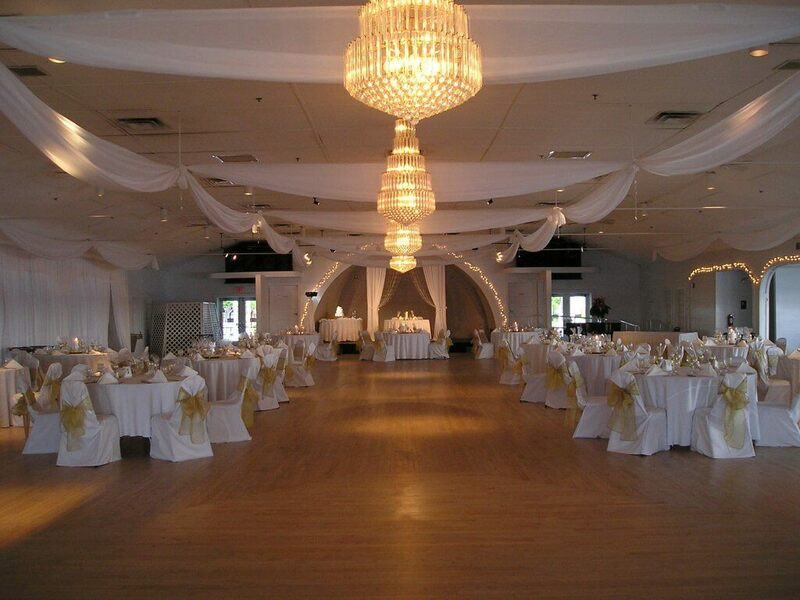 The facility can accommodate events for activities for 50 – 750 with a dining capacity of 400. The Casino has a flexible and friendly staff to ensure the ease and pleasure of coordinating events and to help them run as smoothly as possible. Imagine dancing the night away on the original 5,000 square foot Canadian white maple solid oak dance floor. Contact the Cultural Facilities to request information and availability.